It’s not officially Spring for another month, but after quite a bit of rainy weather, it’s a sunny day and the birds are happily flitting around the trees in the back yard, and my cat, Sierra, is eying them with glee. While I’m dreading the discovery of feathers all over the house, I thought it was time to provide an update on all the goings on in my ship modeling world. HMS Victory and Clipper Ship rigging are still dragging along. Actually, these have both been at a standstill for a while due mostly to my work schedule and workspace constraints. But, they do progress a little in small spurts. I expect to be putting more effort into those shortly. 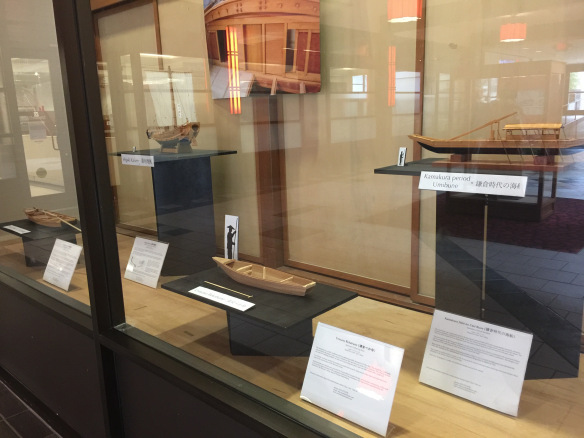 In the meantime, my Japanese boat display has one more week to run at the display window of the Union Bank’s community room in the Japan Center East Mall. I’m not so keen on all those models coming back home as I’ve kind of grown accustomed to having the extra space here. This entry was posted in My General Blog on February 22, 2019 by catopower. 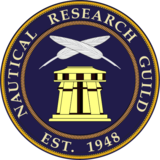 The 2018 Nautical Research Guild Conference is in progress and I’ve been here manning a vendor table for Ages of Sail. I’m not thrilled with being in Las Vegas, just not my thing, but I’ve managed to get by. The event is being held at the Palace Station Hotel and Casino, and located on the second floor. The event is lightly attended, but the those here seem to be enjoying the talks and workshop round tables. There are only two other vendors here besides Ages of Sail, so the table gets extra attention. Makes time pass more quickly. This entry was posted in All News, Clubs and Organizations, Conferences and Shows, My General Blog, Nautical Research Guild on October 27, 2018 by catopower. If you’ve ever visited the San Francisco waterfront, you may have see a three masted lumber schooner at Hyde Street Pier. The C.A. Thayer was built in 1895 at the Bendixen Shipyards near Eureka, California, and is the last surviving lumber schooner. Recently restored, a Youtube video about her was put together by the San Francisco National Historic Park. It’s posted on the Current Projects page of the San Francisco National Maritime Park Association’s website. I’ve also posted it below, in case their page changes. It’s a wonderfully done video. Please consider visiting the Park Associations website to become a member or to make a donation to future projects and educational programs. This entry was posted in My General Blog, SF Maritime Historic Park and tagged C.A. Thayer on August 8, 2018 by catopower. 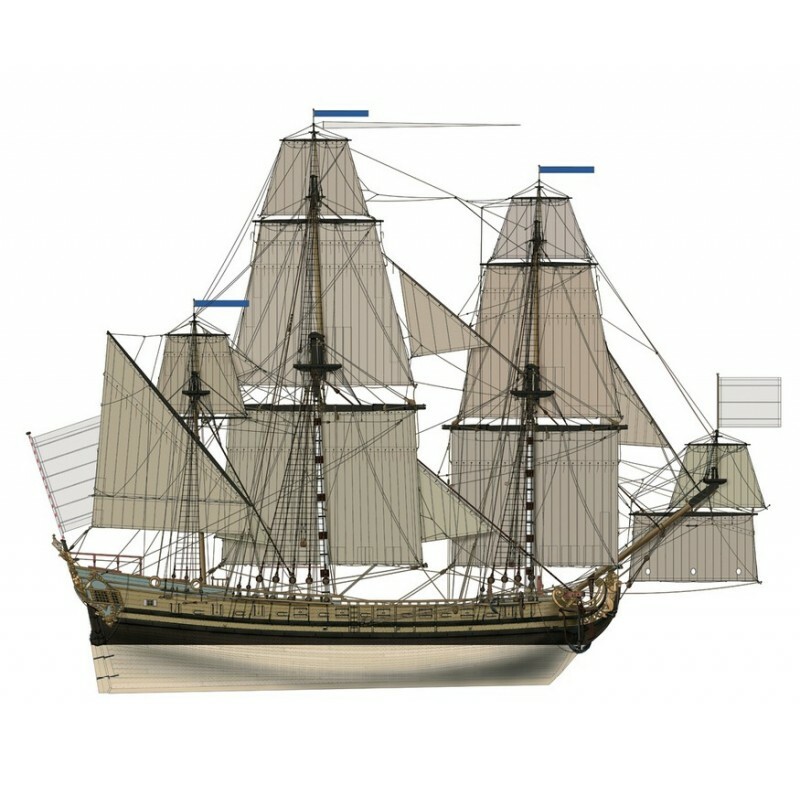 Ship modeler David Stockman sent me a link to a really beautifully done website he maintains about the French frigate La Renommée of 1744. Image of a model by Luigi Balestrieri. Lots of great information there! And, if you’re thinking about building the Euromodel kit, make sure to check out his comments on the kit. 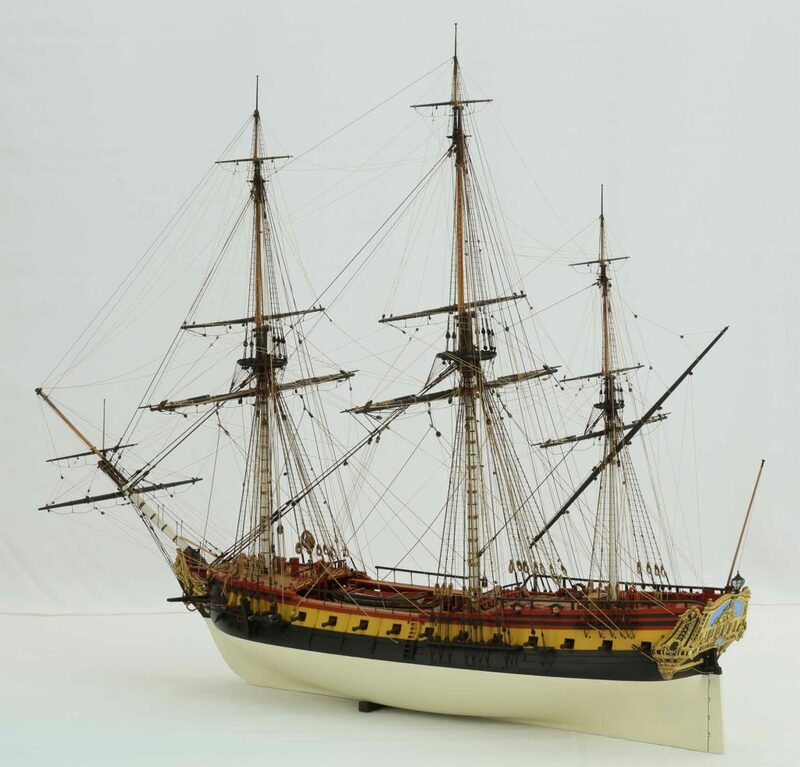 This entry was posted in All News, My General Blog, Ship Modeling News and tagged French Frigate, La Renommée on June 9, 2018 by catopower. Just heard from Ancre.fr announcing their latest releases. It’s nice to see new titles, even after Mr. Hubert Berti’s passing. Of course, most of the books are non-english titles. These include a 478-page French directory of French Merchant Ships from 1848 to 1871; a couple books in Italian/French on nautical nomenclature; a book on building and maneuvering lateen rigged ships and boats – that will be nice to see in English, but is currently only in French and Italian; and a Spanish version of the monograph on the Hermione (already available in English). The one that stands out most, is a new English language version of the monograph of the French light frigate Aurore of 1697 by Jean-Claude LEMINEUR. This work includes 31 plates, which I assume means 31 sheets of plans, in 1/48 scale, with a price of 115 €. A 20-sheet set of plans are available separately in 1/36 scale for 90 €. This entry was posted in Books, My General Blog, Ship Modeling News, Vendors and tagged ancre, aurore, French Frigate, monographs on May 23, 2018 by catopower. I was shocked to read just a short time ago that my friend and long time ship modeler, historian, author, editor, teacher, Edward Von Der Porten passed away on Sunday, April 8th, 2018, following surgery complications. He was 84 years old. Ed was a long-time member of the South Bay Model Shipwrights, which is where I met him. He served as co-VP and I know the members there will miss him and his fabulous work and expertise he brought to the group. Many of his ship modeling articles have graced the pages of Ships in Scale magazine, and he read over and critiqued many of my ship modeling articles for me, and guided me toward becoming a better writer. He even helped me get some ship model repair work with the National Park Service. I will always be in his debt for his guidance, kind support, and friendship. 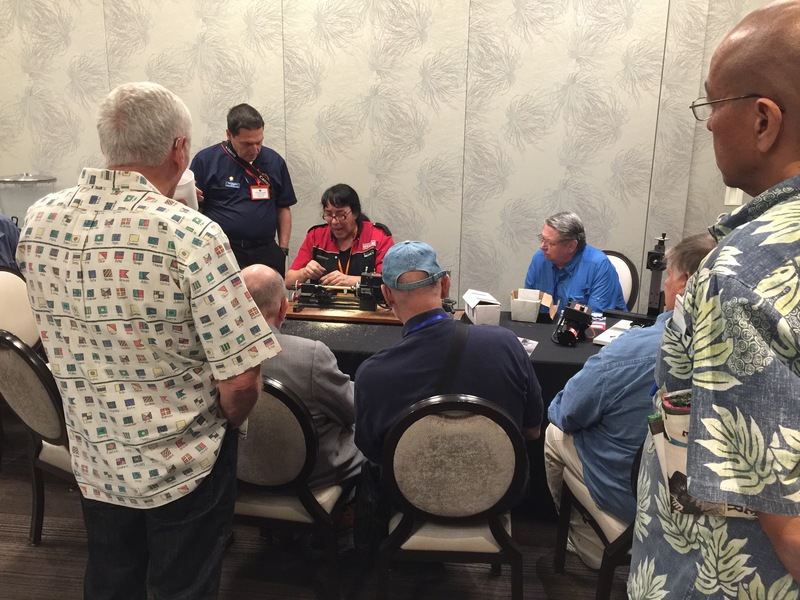 This entry was posted in My General Blog and tagged Ed Von Der Porten, south bay model shipwrights on April 11, 2018 by catopower. Here in the San Francisco Bay Area, the weather just cleared up after one more bit of rain this morning; my cat brought in another present in the form of a dead rat; and I finally took a two day break form work. Yes, unfortunately, I find myself working a lot more these days. You know, the regular, non-ship modeling kind of work. It’s a funny twist of irony that I now am generating more income to buy new kits, tools, and supplies, but find myself with less time to do anything with them. But, I’m sure most readers here are already experiencing this. The latest delivery from Zootoyz. This is a great source for Woody Joe kits. Unfortunately, I can’t spend much time looking at it yet! For me, I think I’m finally adjusting, as I managed to set aside time yesterday to get back to some project work that’s been sitting around for a while. I’ve got an HMS Victory to build, a clipper ship to rig and a couple smaller models to finish up, including Amati’s Swedish Gunboat, which I finally managed to get most of the lower deadeyes onto yesterday. This one is really close to completion, so I’ll probably push to get it done. I’ll be working for Ages of Sail at the IPMS show in San Jose this coming Saturday, right next to a table for the South Bay Model Shipwrights club, so I’m wondering if I can wrap this up and maybe even enter it in the show. After all, the models don’t have to be plastic, and there’s nothing more motivating for getting a model done. So, more on this later. But, it’s not I haven’t been doing anything the past couple months. I did manage to finish up two of my scratch built Japanese boats, so that they would be available for my Japanese traditional boat models display in Japantown, San Francisco. This display is in its final week, by the way. My just-completed Japanese seaweed gathering boat, the Urayasu Bekabune. Hozu river fishing boat completed a few months ago. One of the models included is my 14th century Kamakura period large trade boat, which I did manage to make a little progress on. Specifically adding the drop-down panels and roll-up blinds last month. Newly added “fold-down” panels on the Kamakura period trade boat. Also, I’m working with Hyde Street Pier Model Shipwrights members on building Corel’s Flattie kit, which is generating some interesting discussion among the builders, some of whom aren’t accustomed to building European kits. Paul Reck (left) and I, working on Corel’s Flattie kit. With the Spring weather now, I’ve been straightening up the work spaces in the house and in the garage. So, maybe I can make some better progress again and, hopefully, post more here. This entry was posted in My General Blog on March 25, 2018 by catopower. For those of you in the Bay Area in March and interested in models of traditional Japanese watercraft, I’m setting up my first display of 2018 next month. The models will be in the display window of Union Bank’s community room, located inside the Japan Center’s East Mall, from March 1st through March 31st, 2018. 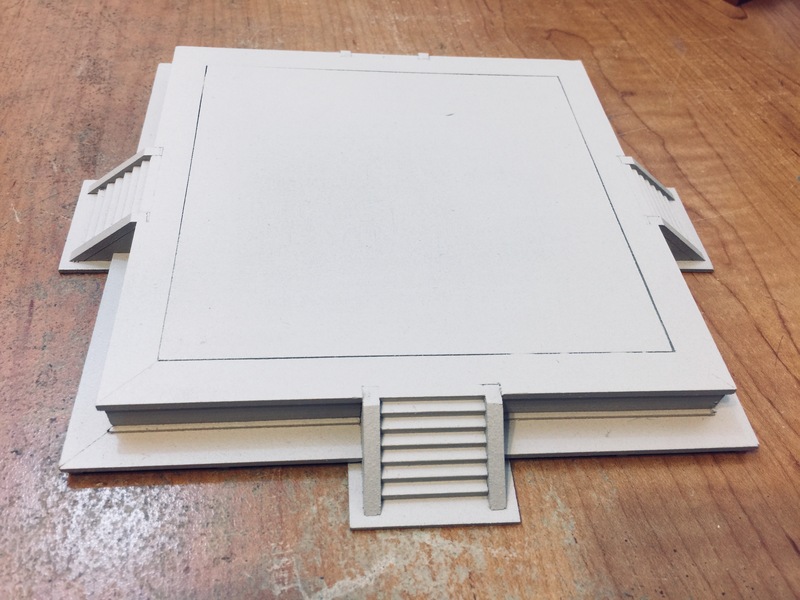 Models will include kit build models from Woody Joe and Thermal Studio, as well as four scratch built models, two of which will be brand new to the display. This entry was posted in Japanese Boats, My General Blog, Ship Modeling News and tagged Japanese Boat Models, Japantown, ship model display, Union Bank on February 18, 2018 by catopower.